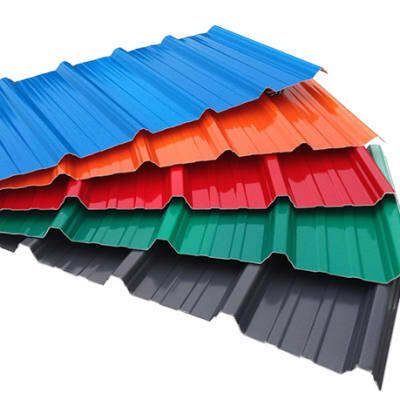 This company provides roofing sheets for commercial, industrial and residential buildings. As well as corrugated and Inverted Box Rib (IBR) roofing sheets, MM Integrated Steel offers ridges, flashing, valleys and bull nose profiles. 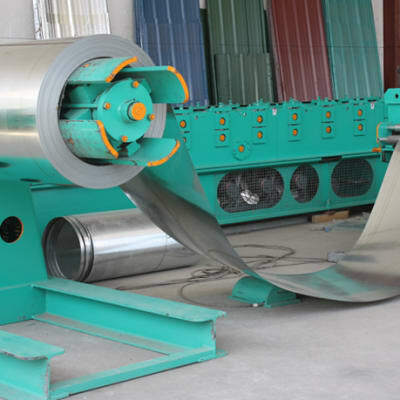 Galvanising and colour format processing use the latest technology and computerised machines. Incorporated in 2010, and backed by a UK investment company, this is a manufacturer and supplier of all types of roofing and steel products. This company has acquired ultra-modern world class equipment to manufacture standard profiles with the latest features. ClassEcon supply all types of roofing materials and accessories. Boscon International specialises in the installation and servicing of all types of commercial and residential roofing systems. The company provides well-designed roofing systems, with their experienced roofing team constantly learning and adapting to changes in products and applications. 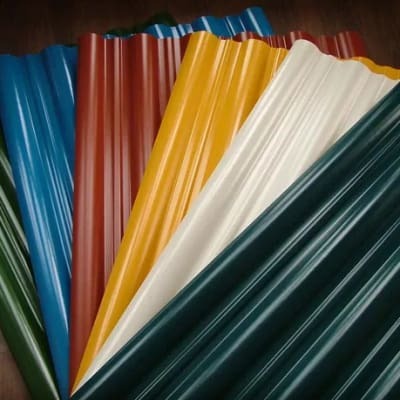 Tigris Trading distributes quality Onduline classic roofing sheets, Onduvilla roofing tiles, Bardoline roofing shingles and Onduclair transparent roofing sheets. The company also has a wide range of roofing accessories such as nails, ridges, valleys, verges, waterproofing membranes and roof seals. 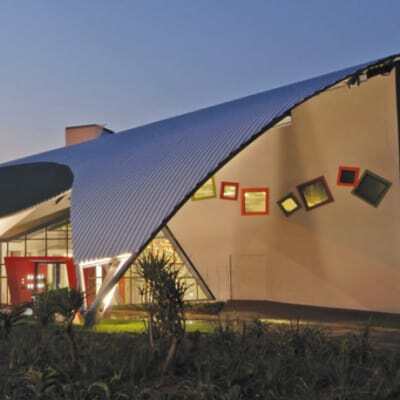 With up-to-date machinery, Formex General Dealers manufactures a full range of roofing sheets. It supplies IBR (IT4 and IT5), corrugated sheets, tiles, ridges and guttering. The company is confident of the high standard of its roofing sheets and their ability to withstand different weather conditions. 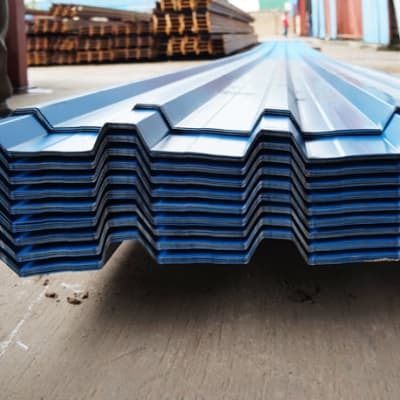 Using the latest machinery, Brohks Investments manufactures a wide range of roofing sheets at reasonable prices. The company supplies IBR (IT4 and IT5), corrugated sheets, tiles, ridges and guttering. The company is confident of the high standard of its products and their ability to withstand different weather conditions. Atlas Roof Tiles specialises in the manufacture and distribution of quality concrete roof tiles and paving tiles in a range of colours. Their team can offer help and advice on the best roofing solution for a job. Atlas Roof Tiles will always endeavour to find the best practical answer at the most affordable price. 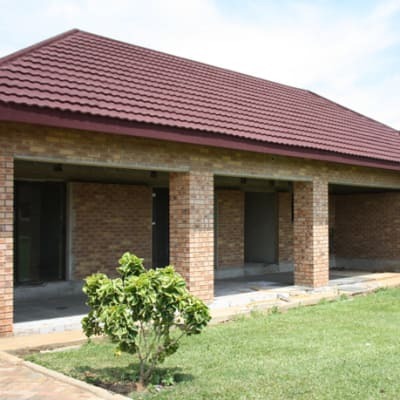 Safintra Zambia has a large range of roofing sheet designs for consumers to choose from. It has also imported equipment to curve the roofing sheets in various shapes to enhance the aesthetics of building structures in. 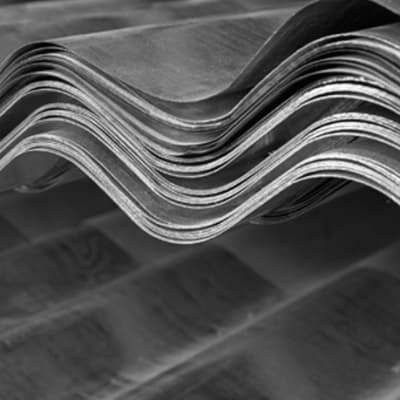 They produce roofing materials to international standards.